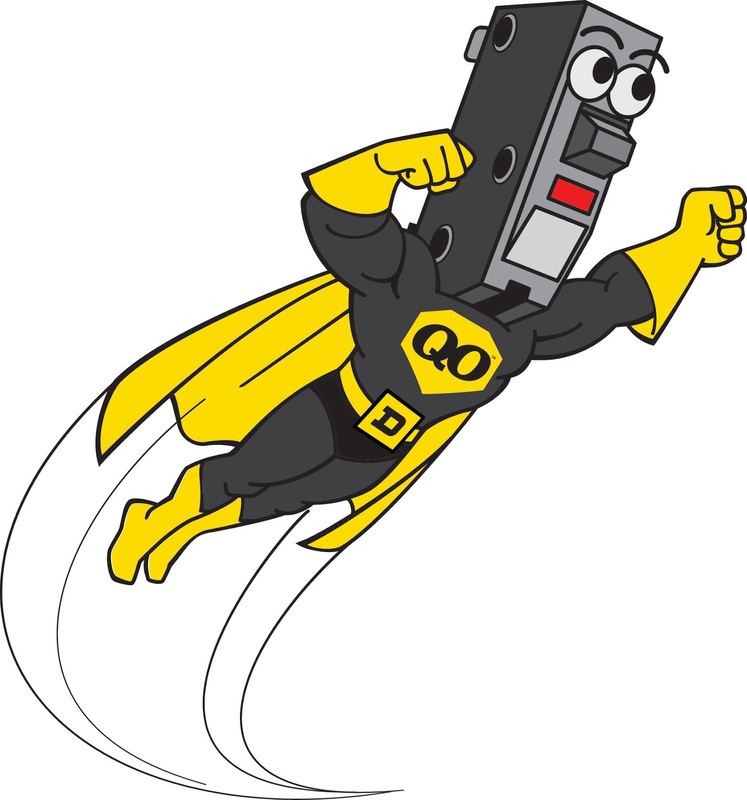 Spot Opportunities (Commercial Blog): Captain QO arrives at Dominion Electric Supply! Captain QO arrives at Dominion Electric Supply! Is once a month the new norm for me? I hope not! So much going on here! We kicked off Square D's Captain QO promotion in June. Enter the Ford F-150 Truck Giveaway Contest by purchasing qualifying QO, Homeline and CSED products and to upload their receipts on the www.squaredcontest.com website from June 1, 2015 thru October 31, 2015. Plug-on Neutral Load Centers and Circuit Breakers eliminate the pigtail connections, speed up installation, and help eliminate call-backs. Plug-on Neutral Combination Arc Fault (CAFI) and Dual Function (CAFI + GFI) Circuit Breakers connect directly to the neutral bar eliminating the pigtail and its connection.